Former FBI Director James Comey could be in for a massive book deal. Publishers are bidding on a tell-all book by Comey and the current asking price is $10 million, according to Daily Mail. The book will delve into the Hillary Clinton email scandal, as well as Comey's dealings with President Trump. According to publishing executives interviewed by Daily Mail, the proposed book would cover Comey's entire life, beginning with his New Jersey childhood right up to his Washington years. 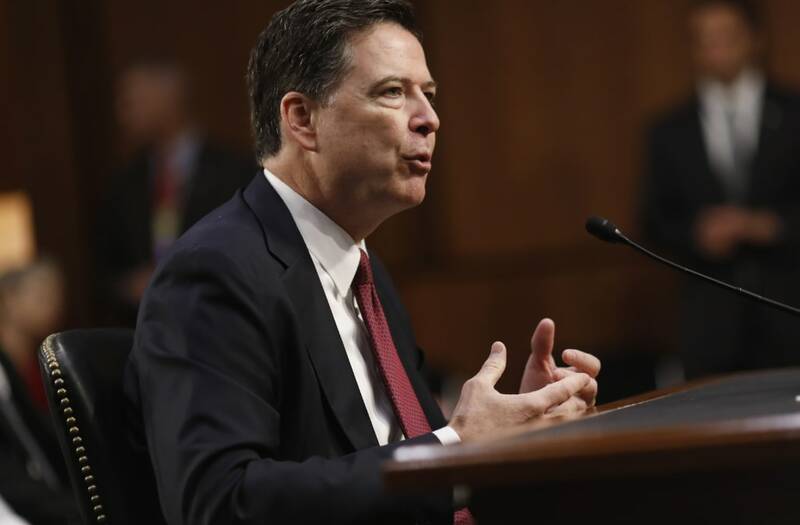 An employee with a New York publishing company told Daily Mail that Comey's story "makes 'West Wing' and 'House of Cards' on a par with Mister Rogers." The book deal however, isn't worth nearly as much as the Obama's recent joint book deal for $60 million. But it's a lot more money than the $172,100 salary Comey was making as FBI Director.